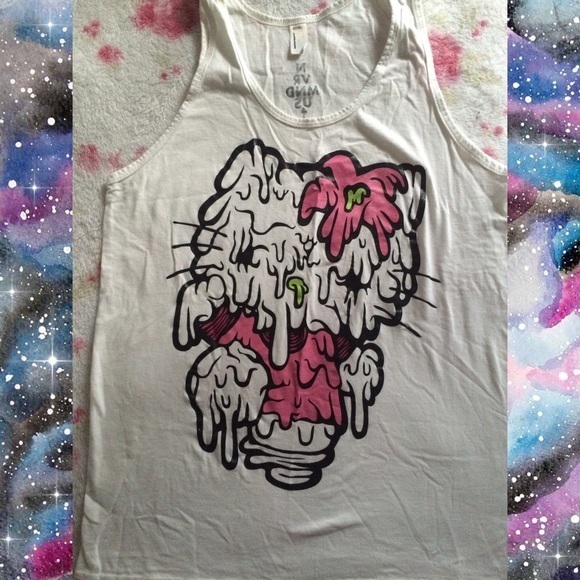 Creepy cute Hello Kitty tank from brand NVRMNDUS. Barely been worn. XS unisex size. Super rare!